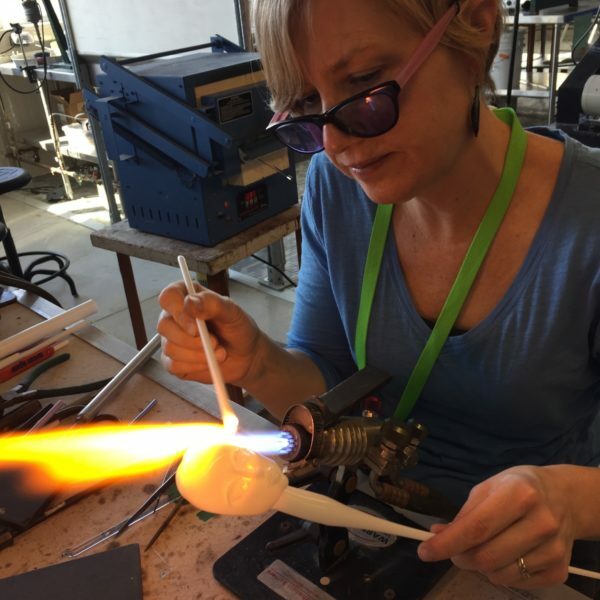 Learn the art of creating a borosilicate figure at the torch. We will break down the body into manageable parts - torso, head, hands, and feet - and then work to combine these skills into creating full figures. The class will emphasize capturing the movement of hot glass and using it to bring our works to life. This class will focus mainly on using glass rod but will also examine the benefits of using tubing to create larger pieces.